Ruth Culham is often referred to as The Trait Lady for her years of research, publishing, teaching, and lecturing about the traits of good writing. She just returned from a series of meetings and workshops in Abu Dhabi. 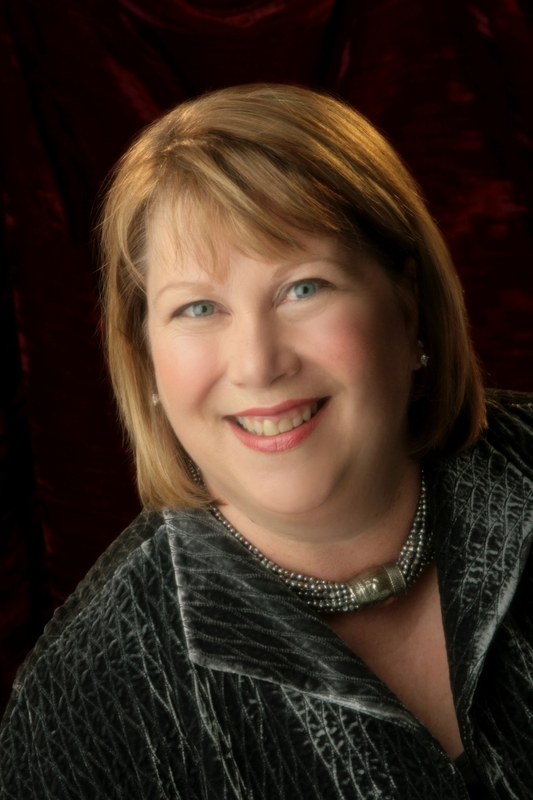 It’s a pleasure to help announce the publication of Ruth’s newest work, THE WRITING THIEF, which will officially be introduced by its publisher, International Reading Association, in New Orleans this weekend. Word spreads fast among Ruth’s followers so the book is already into its second printing based on advance orders. Here’s a quote borrowed from the Internet: “Students learn more about reading and writing when we use mentor texts to explore how writing works. Within this book, you’ll discover more than 90 excellent mentor texts along with straightforward activities that can help you teach the traits of writing across the informational, narrative, and argument modes. 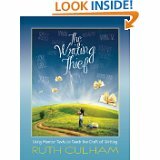 “Ruth presents exceptional examples of children’s literature and everyday texts, organized around the key qualities of the writing traits, that can give your students clear, enjoyable examples of good writing—which they can then pinch and pilfer as models for their own writing. Way to go, Ruth! I’m delighted to be in your latest book. Here’s to another great success!